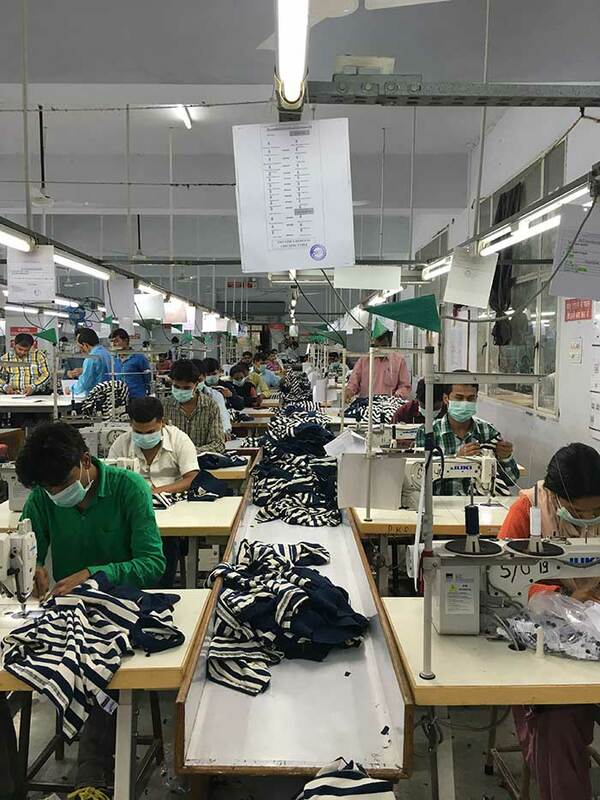 Network and Capacities | Active Clothing Co. Ltd.
Our production and sampling network is spread over all across India and China with top vendors providing best quality products at suitable prices. This makes our services more valuable to the brands seeking a long term business relationship. Our supply chain is closely monitored to execute the assignment within the lead times given, hence complete satisfaction in transaction is experienced by our present patrons. Having a hold over the network gives us a strong local dominance over services. The company deals with the vendors in a completely professional way. A constant and up to date watch over the market helps us to do a near to accurate planning of lot numbers , line width and depth to suit individual category requirement. To meet with the global requirements company provides a facility to get the garments tested as per the international testing standards through the government recognized testing agencies. Associated with big companies like STOLL, SHIMA, FUKHUHARA, YUKI, etc for latest garment technologies to manufacture state of art product. Vendor based includes all huge setup companies like OSWAL, VARDHAMAN, RSWM, TRIDENT, KRF, ITL, YKK, WORLDTEX, JCT, SHARMAN UDHYOG, MY, IDEAL FASTNERS, ECOSAFE, JINDAL, NATURTEC, DYNAMIC INTERNATONAL, SML, AVERY DENISON, NEWPRINTS, MAINTEE, etc. We are working with best quality suppliers.